Emerging Leaders: Who are they and why do they matter to any organization that wants to succeed? When we talk about “emerging leaders,” we aren’t talking only about a certain generation. Emerging leaders are people in your organization who have high potential and are strong performers. They may be individual contributors, managers, a team leader, or a project leader. If you want to retain them, they need to be developed. 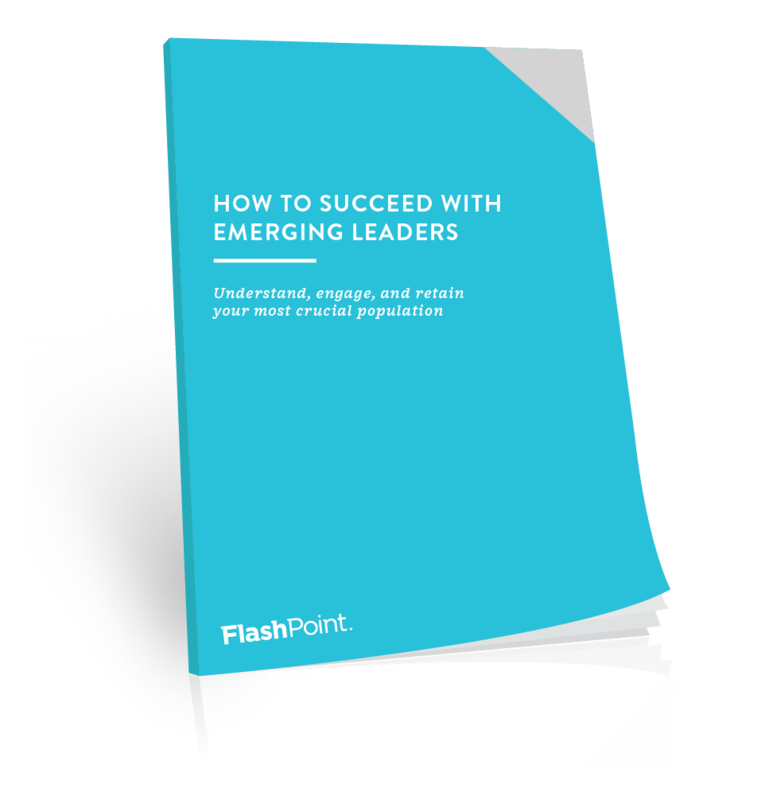 Download this white paper get the latest research on how to understand, engage, and retain this most crucial population. We will also send you a copy by email.